BRIGHTEN SKIN TONE: This innovative anti-aging serum combines the intense hydration of 2 forms of hyaluronic acid w/ Vitamins C & B3 (niacinamide) for a brightening essence that boosts skin's luminosity & radiance, promoting a more even looking skin tone. 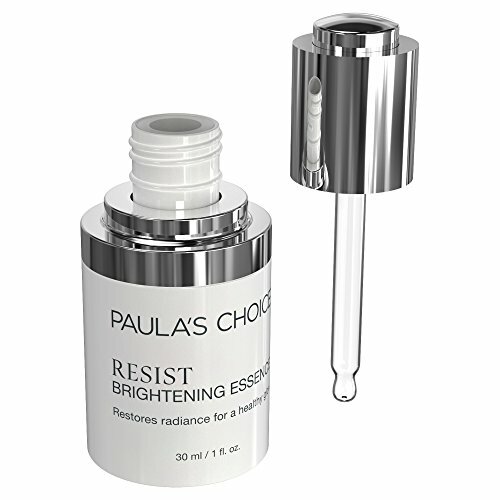 RESIST Brightening Essence contains a multi-brightening complex ideal for any skin type. The fluid serum texture has a concentrated blend of plant extracts, antioxidants, and skin soothing ingredients celebrated for their skin-brightening properties. This essence can be used alone, or add a couple drops to a serum. 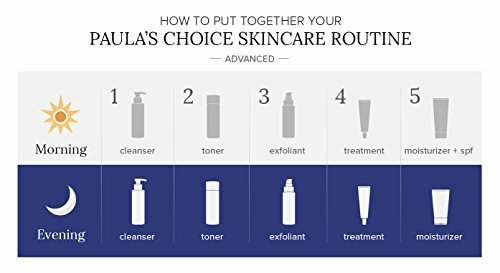 Use in ypur morning and evening skin care routines, after your favorite Paula's Choice cleanser, toner, and exfoliant. Follow with moisturizer and an SPF 25 or greater for daytime use. 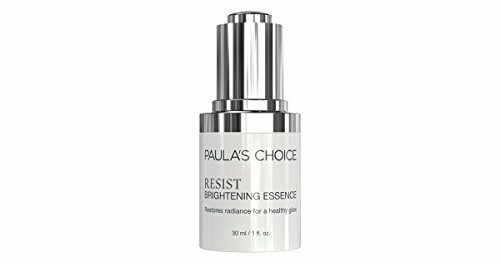 Look to Paula's Choice for highly effective skincare solutions for the face & body. 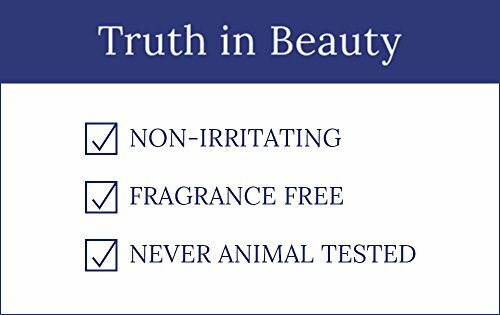 Our full line of cleansers, exfoliants, toners, moisturizers, serums, brighteners, spot treatments, makeup & more are made to soothe, heal, & protect every kind of skin.